Some of the biggest changes to SEO and digital advertising stem from changing consumer behavior. Rising mobile access, for example, has prompted moves like Google Mobile-First Indexing which affects the priorities for SEO in 2019. This year’s Digital Marketing Checklist provides an overview of the most important activities that marketing teams should be focusing on for success in 2019 as well as specific recommendations on major trends and opportunities you should be addressing – from mobile to analytics to attribution. 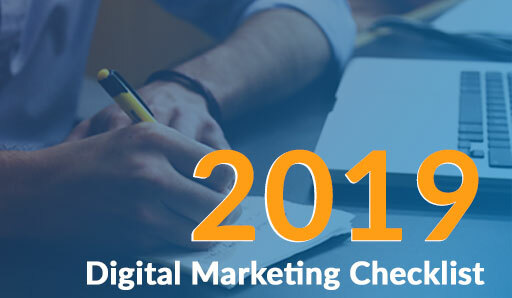 The 2019 Digital Marketing Checklist is designed to give you specific recommendations based on our years of proven experience and success with clients across a variety of industries. They include some of our best practices, targeted to the opportunities and challenges we face as marketers right now.